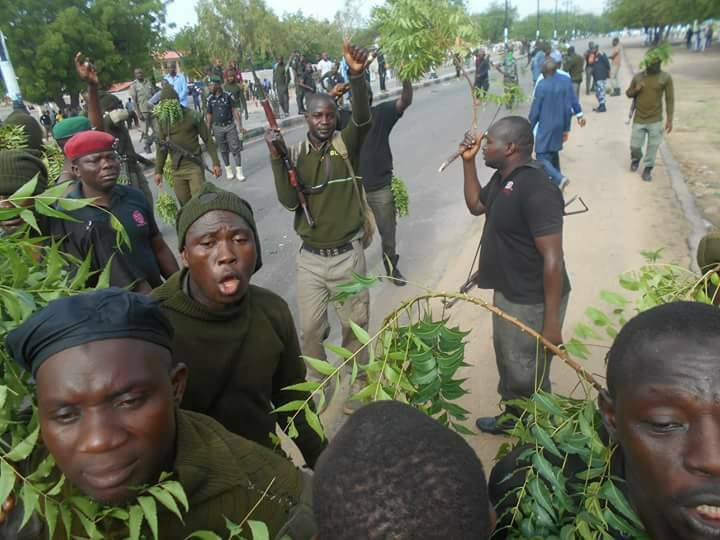 Aggrieved police officers owed six months unpaid allowances have taken to the streets of Borno to protest. 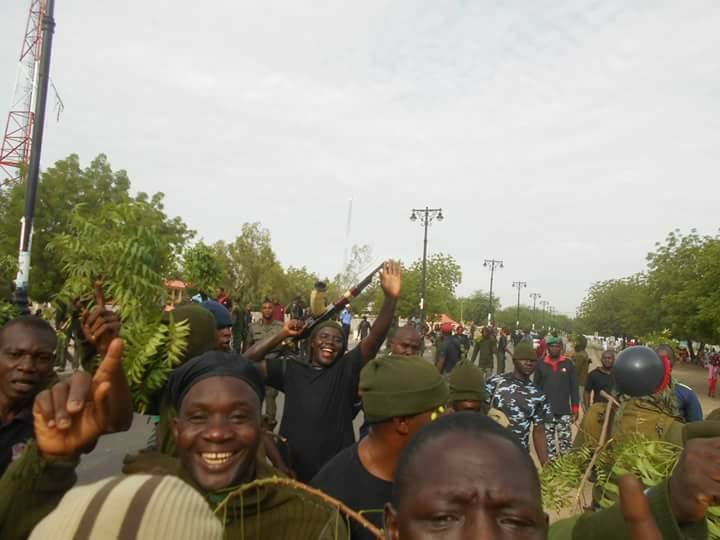 Photos have emerged reportedly showing fully armed policemen marching in their hundreds to the Borno State Police Headquarters located on the major highway. The mobile police officers took to the street to protest six months unpaid allowances. It was learnt that the officers were posted to the state in January to strengthen security of the troubled northeast state which had been bedeviled by Boko Haram insurgency for about a decade. 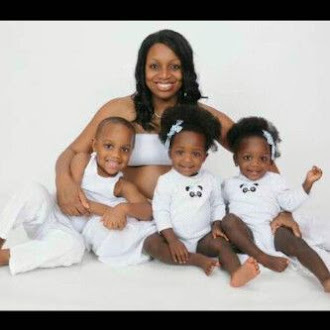 They were however prevented from gaining access into the police complex. The protesting police officers subsequently barricaded the highway, shooting sporadically into the air and scaring motorists and commuters off. Some of the students and workers on their way to school and office had to turn back to their homes as they could not pass through the barricade. 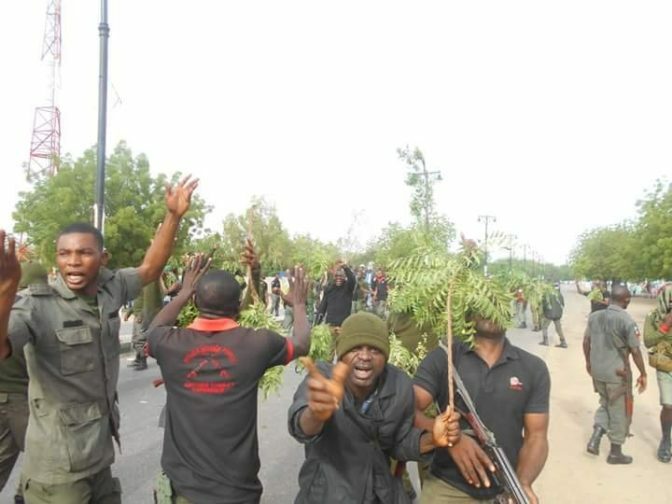 Some of the officers, lamented that since January when they were deployed to the state on special operation, allowances had not been given to them. They also complained that many of them were subjected to inhuman treatment as they had to sleep in the corridor of the office on returning from duty at night.